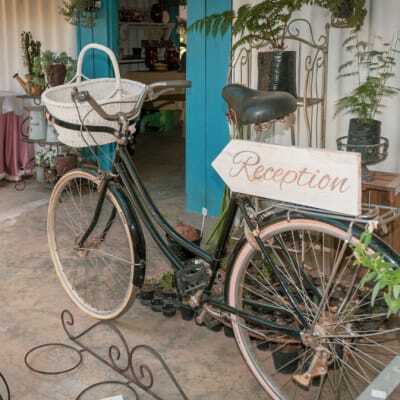 Get a wide selection of vintage plant accessories including flower pots, raised beds, vases, hangers, vertical planters, stands and watering cans from D&V Garden Accessories and Landscaping. D&V's range of products are carefully selected to be beautiful and functional, allowing your plants to grow and thrive while adding joy to your home or outdoor space. Heritage Stone specialises in the manufacture and supply of quality simulated stone products that are available in a choice of 'earth tone' colours. The company has skilled craftsmen that deliver the highest standard of workmanship. Heritage Stone caters for residential and commercial clients throughout Zambia. Istikbal Furniture stocks a variety of outdoor patio furniture that is perfect for the lawn or deck. This furniture store specialises in hand-woven materials. Its product range includes mini sets, table sets, swings, chaises longues and a wide array of garden accessories. All products stocked are weather resistant. Orca Deco stocks one of the widest ranges of outdoor furniture equipment in Zambia. Whether you're hosting a weekend BBQ or just enjoying an early morning breakfast outside on a lovely day, Orca Deco has a vast range of outdoor furniture, with different designs to meet your various needs. Under My Umbrella makes stylish furniture using top quality wood and fabric. Choose from an amazing range of fade proof patio fabric in both bold and subtle colours to suit your taste and style. 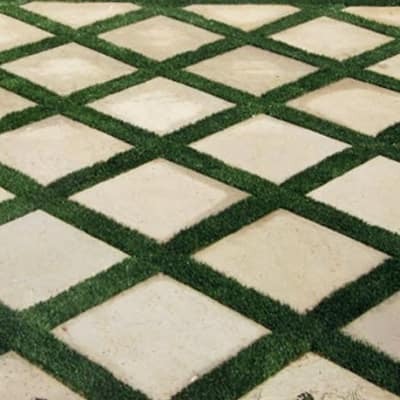 Their patio and poolside range of products will give your outside space an instant facelift! Chunyu Nursery in Mfuwe offers indigenous trees, shrubs and climbers for sale. The nursery can advise on what and where to plant. Prices are kept roughly at cost or less to make them affordable to everyone. A full list of the plant saplings currently available can be sent on request.